Sometimes you skin needs a bit of a pamper, but working all the time leaves you with little time. That is why masks are a great option as you can apply, do something else and then remove to leave yourself with glowing skin. 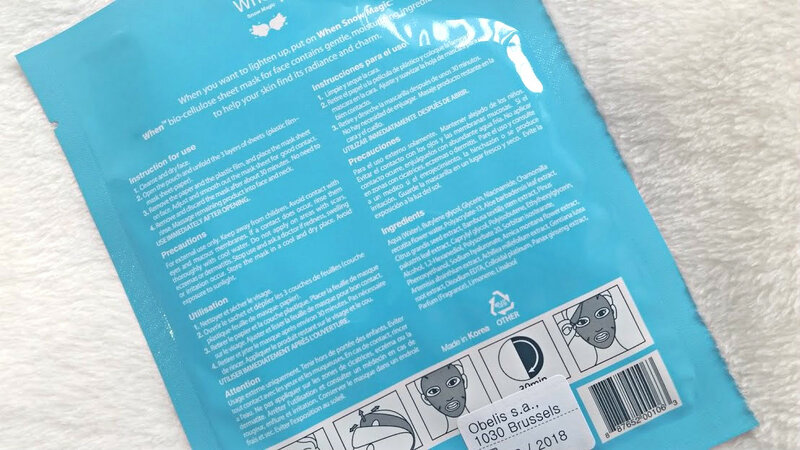 Sheet masks seem to have taken the world by storm recently due to the convenience, already cut to fit your face and packed full of ingredients to work wonders. I have been trying out two from When! * who create their masks using bio-cellulose technology. The sheet is very gentle on the skin and hydrating too. All the sheets are superfine and the fibers that makes them up allow it to stick to your face perfectly. Meaning that there is no wastage and the serum is locked in securely to get to your skin. When® was born to provide SIMPLE, INTELLIGENT SKIN CARE SOLUTIONS for today’s women burdened with multiple roles and responsibilities – every time, everywhere, whenever your skin needs a ‘Mini Spa by Skin-Intelligence’ experience. Each sheet mask is filled with a lightweight and hydrating serum that contain hyaluronate, ginseng and plant extracts. All to keep your skin happy and glowing - their masks are also paraben and benzophenone free! 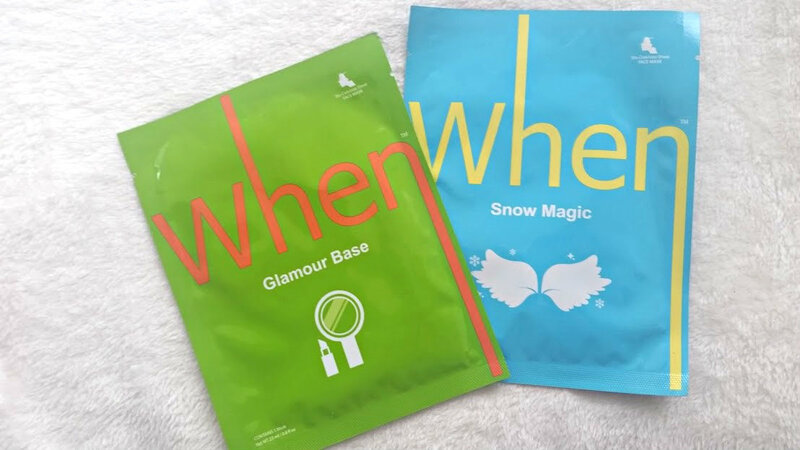 There is a total of 5 masks in total in the range and I had the pleasure to try our the Snow Magic and Glamour Base. This is the first one I opted to use due to the magical and exciting name. 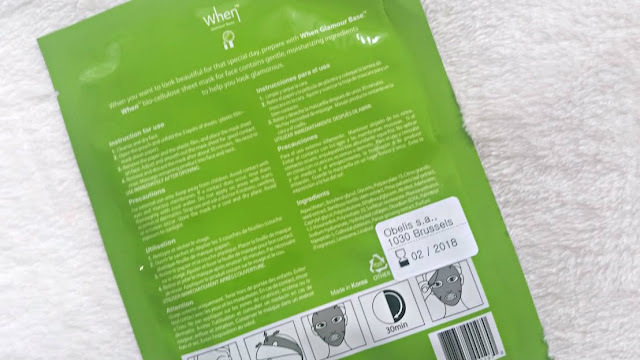 The mask is sandwiched between two pieces of paper, which helps to preserve the shape and help you apply it on your face without making a mess. I found that some of the mask serum was left in the pack but using your hands to apply the extra on your face does no harm. 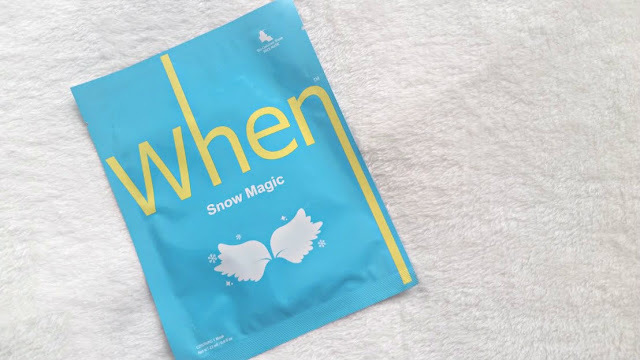 Snow Magic is a mask that gives your skin a nice glow due to the coconut juice that it is made of and aloe vera which makes the mask smell amazing. I loved the feeling of wearing this, it was very cooling on the skin and after 30 minutes my skin felt soft, supple and looked really healthy. The serum that was left over on my skin was easy enough to use as a moisturiser after. The next one didn't excite me as much the first time I read about it but after using it, it is my favourite of the two. This When! 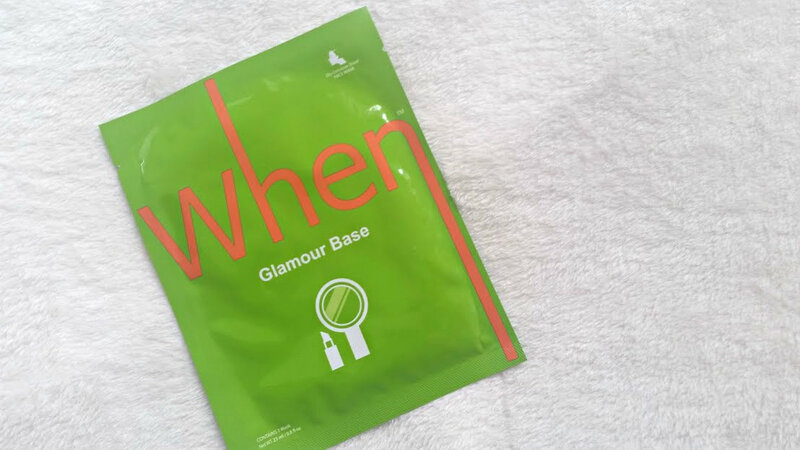 mask is designed for you skin to help you with your makeup, if you want it to last longer and prepare it. 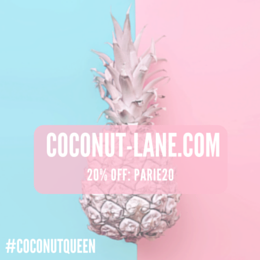 Its another coconut mask, but this time contains adenosine, collagen and peptides to help improve the skin elasticity. And boy did it do that. I used it before going to the cinema/meal the other week - nothing too fancy but something where I needed my makeup to last as I was going to be out all week. This really helped, I didn't use a primer because this acted like one, my skin had this gorgeous glow from within and a thin layer of foundation and some bronzer was all I needed. It did a really good job! I have really enjoyed using both of these masks and will definitely be purchasing more from When! in the future. Their 10PM mask sounds amazing! If you are in the UK then Birchbox, Selfridges (London) and Topshop are the official stockists. Similarly, in Spain and France in Birchbox and Le Mon Marché Rive Gauche. In Italy they are stocked in OVS and in Switzerland in Manor.